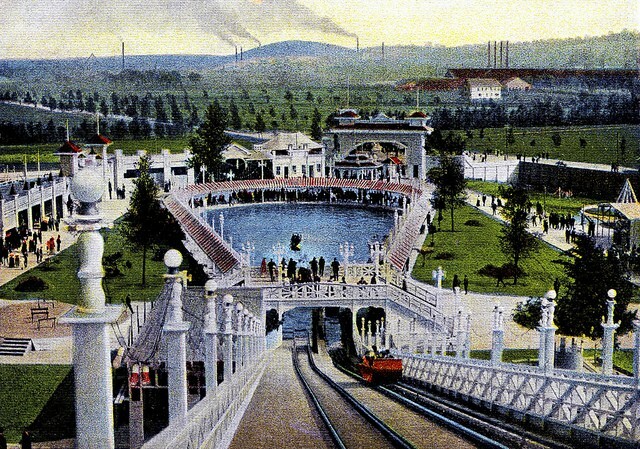 The White City Amusement Park was on Onondaga Lake until 1938.Many tourist were attracted to Syracuse by the much useful salt production.This was Onondaga Lake was lake in it glory days.It was once a renown fishery and tourist destination.Then many processing companies started to dump in the lake.Also lakeside habitats were destroyed by these resorts. And now Honeywell is trying to restore that glory.After 1938 many resorts like White City were shut down because of municipal sewage disposal and industrial waste disposal. 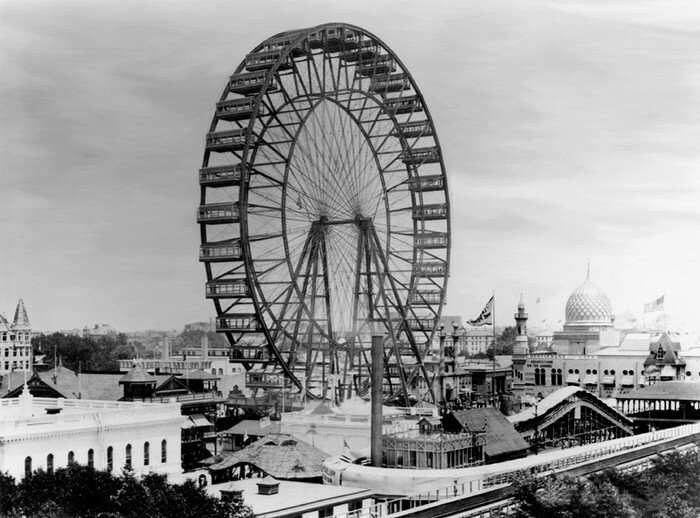 Ferris wheel at the World's Columbian Exposition. White City can be seen behind it and to the right. 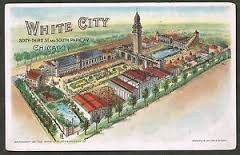 A postcard view of the White City Amusement Park and Resort. 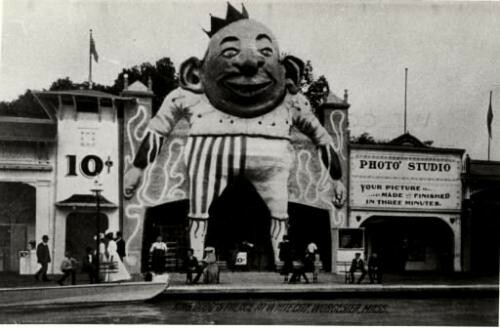 A photo studio a White City in Syracuse. Our class went on a field trip to the Tully Valley. There we learned about sources of pollution. This is how many of the resorts were shut down. Some examples of point pollution are sewage overflow and Industrial waste. Some examples of non point source pollution car exhaust and rain runoff.